New businesses should be looking at how to innovate as the organization develops against the emerging trends in the current marketplace. Replacing traditional marketing and advertising techniques using channels consumers are most active on can create a market advantage and capabilities that go way beyond social media and email marketing. 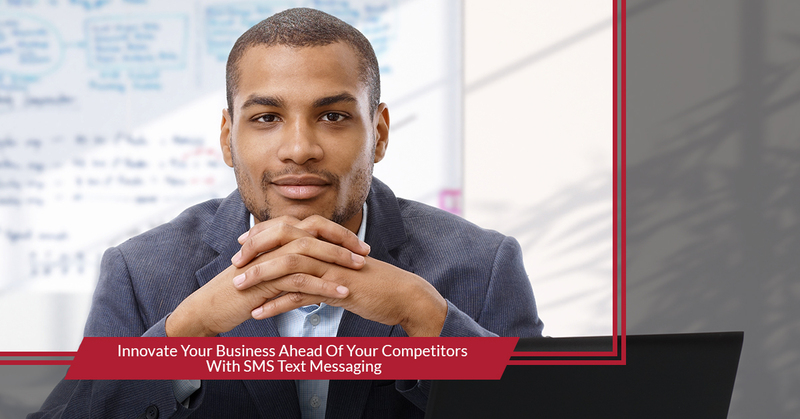 Incorporation of a new SMS text strategy into a business development plan will create a communication channel for new advertisers and marketers to leverage. It makes it easier for users to share information, forwarding text messages and creates an easy call to action via a platform easy for them to use. 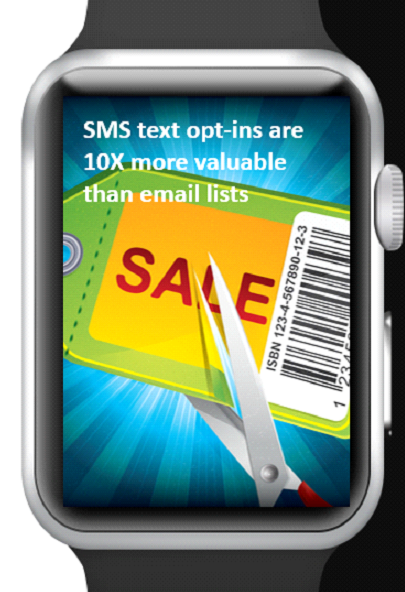 As a direct result of many text marketing campaigns, companies experience reduced budgets, increase profits and better relationships with consumers. It is understood that a one-size-fits-all approach is no longer the case when sending and receiving information on consumer channels. The engagement is already there when a consumer opts-in to receive updates via mobile; it’s important for the marketing department to take it to the next level. Don’t be afraid to ask questions and create surveys to understand the most valuable information your customer would like to receive. If you are always delivering value when you send a mobile message, your users will understand the call to action is present and be able to make better decisions in their purchases. Set your business up to provide a customer-first experience that goes beyond your competitors. Creating a relationship where your consumer feels your loyalty encourages your potential consumers to become brand influencers without even asking. Strategy is key when integrating a new system or process into an organization. Mapping out a plan should be first and foremost to maximize efficiency and reduce wasted costs in your marketing budget. Developing a well-vetted implementation plan will create a replicable strategy for integrating new technologies in your organization in the future. Tech Treats, LLC can help you create new marketing strategies and higher engagement metrics for your consumers. Mobile marketing makes it possible to combine social marketing with selling in order to achieve your goals at a rapid rate. Work with an expert to begin mapping out your buyer’s journey as it relates to mobile text marketing. Understand the results that are achievable, the strength and weaknesses against other marketing approaches, and develop the feature list you want to integrate into your business model. With Tech Treats, LLC we understand user experience design and how to incorporate this into every campaign with the features that your organization desires.